You are here: Home / Blog / Historic Home to Sell Regardless of Price! 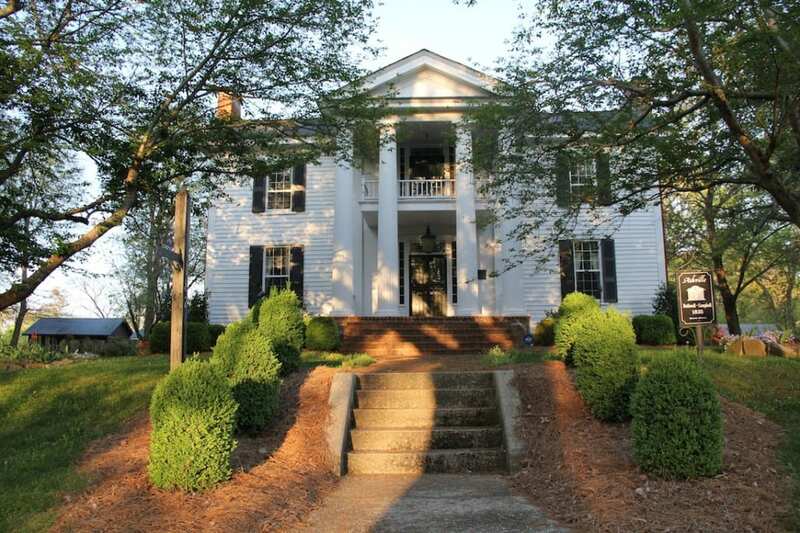 (Ashville, AL) The Bothwell-Embry House, a beautifully maintained Federal style Home in Ashville, AL’s Historic District, will be offered at auction on Saturday, May 31 by Albert Burney Auction Company. This home is featured on the U.S. National Register of Historic Places and registered with the Alabama Historical Commission. The home is associated with Dr. James J. Bothwell, a locally noted physician and politician. Bothwell, the town’s second physician, also served first as the Clerk of the Circuit Court. In 1882 Lula Bothwell received the house as a wedding gift from her parents when she married James A. Embry, an Ashville attorney. In 1978, the home was purchased by Dr. ad Mrs. Lamar Campbell, a prominent Birmingham ophthalmologist. To read more about property details, as well as the home’s architectural significance and history, visit www.albertburney.com. The Absolute Auction will take place on Saturday, May 31 at the Bothwell-Embry House at 11:00 a.m. with registration beginning at 10:00 a.m. The auction will be conducted by Albert Burney, Inc. a luxury real estate auction group that provides auction services from coast-to-coast in the U.S., Canada, Mexico, the Caribbean and other countries. For more information, please contact an Albert Burney representative at 256-543-1654 or at info@albertburney.com.